Trust is a precious commodity. Sometimes it’s difficult for others to earn our trust and easy for them to lose it. But, can you trust yourself? 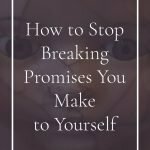 You may be shocked to realize you have gotten in the habit of breaking promises you make to yourself. 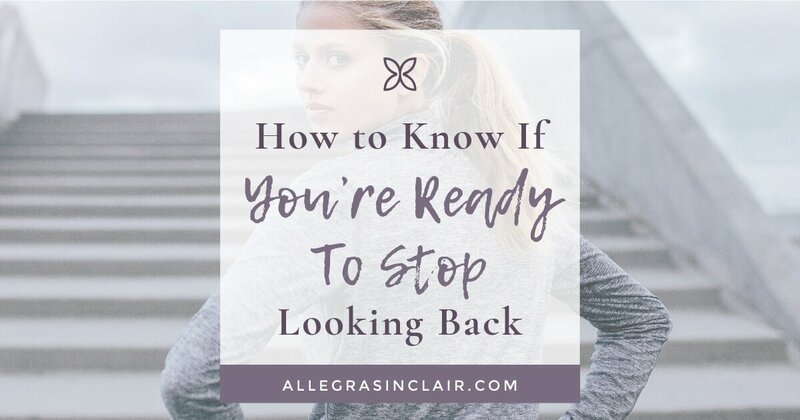 How many times have you promised yourself you were going to save money, lose weight, or clean out the junk drawer in your office? 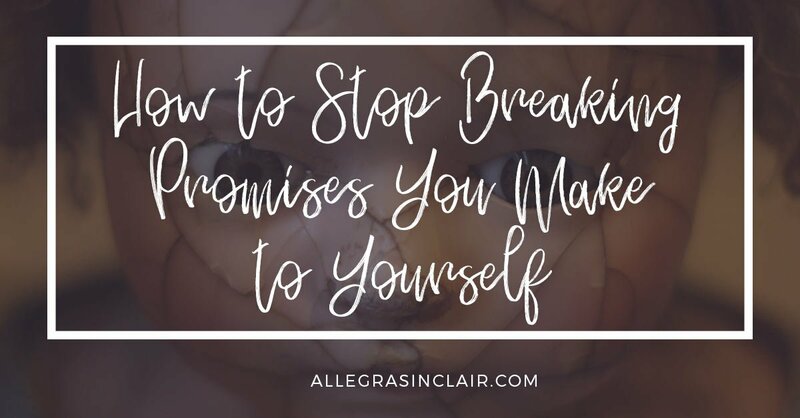 You’ve likely made thousands of promises to yourself and then broken the majority of them. You break promises to yourself every day. The promise can be as simple as saying, “I’m going to start working when the next commercial comes on TV,” but when the commercial comes and goes, you don’t start working and you immediately make another ‘promise’ to yourself. This strong of broken promises has consequences. 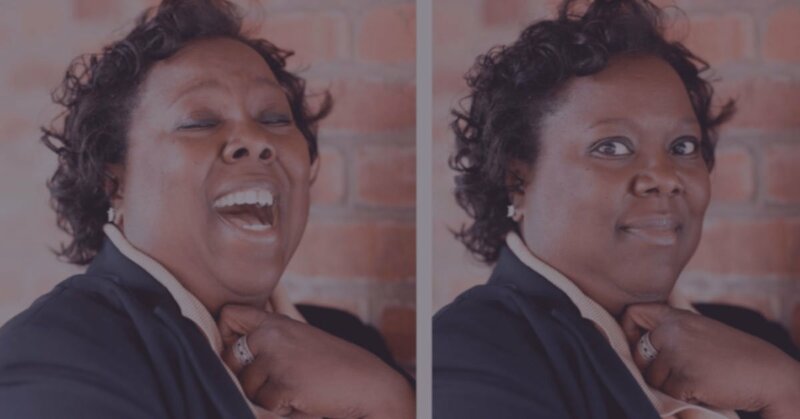 You’re teaching yourself that you don’t have to take yourself seriously. Unintentionally, you’re teaching yourself that it’s okay to let yourself down. Trusting and believing in yourself is important. After all, if you can’t trust yourself, whom can you trust? Learning to keep promises to yourself will add integrity to every part of your life. Write your promises to yourself down. Thoughts are a funny thing. Some feelings are so strong they feel real, while others don’t. Writing them down solidifies your desire for the outcome and makes the thought hold more weight. Keep your written promises where you can see them regularly. Review them a couple of times each day. Change your beliefs about promises you make to yourself. Most of us are much better at keeping promises we make to others than we are at keeping promises we make to ourselves. There’s a small part of you that believes that it’s okay to let yourself down. If you believe that you matter as much as everyone else, this attitude won’t be acceptable to you. Hold yourself accountable for your promises. What would you think of someone that made promises to you and broke them regularly? Would you date that person or call them your friend for long? I think not. You think less of yourself when you break promises you make to yourself. Really stop and think about this for a moment. How would you really feel about someone else treating their promises to you the way you treat yours to yourself? I bet you wouldn’t think much of them. That’s what you’re doing to your opinion of yourself. Nothing good comes of this. The danger is, this erodes your confidence so slowly, you might not see it happening. Before you make a promise to yourself, ask yourself if you mean it and listen to the answer. Deep down, you know if you’re serious about your promises. After you make a promise to yourself, ask yourself if you really mean it. Listen to the answer you receive and respect it. If you’re not going to honor the promise you made to yourself, don’t make it. You’re the boss, honor your word. 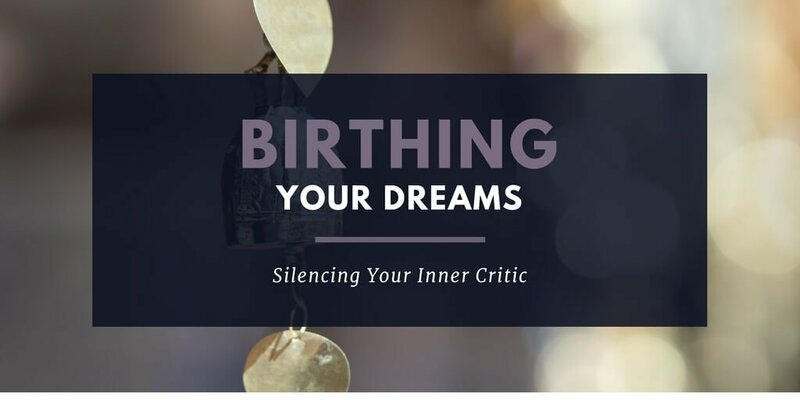 Accept the discomfort that may come from keeping the promise you made to yourself. Why don’t we keep promises? Because doing the thing is more uncomfortable than not doing it. So, it stands to reason that if you were better at dealing with discomfort, you would keep more of your promises. When you’re feeling uncomfortable, choose to work through it. Avoiding discomfort or confronting it is a habit. Build the habit that will serve you the best. Dealing with discomfort is among the most valuable skills you can build. Keeping promises to yourself is more important than keeping promises to others, yet we tend to approach life from the opposite perspective. The damage you do to your relationship with yourself affects every part of your life. Treat yourself like you matter and stop breaking promises you make to yourself. This is an important aspect of how you show up in the world. Are you more likely to break promises to yourself in your personal life vs your career? Why is that? The integrity you build with yourself will make you better at keeping all of the promises you make. It will expand into everything you do. If this post made you think, please Pin It or Share it on social.